CCTV – Access Hardware Inc.
Access Hardware offers a selection of CCTV fiber optic products that allow for transmission of video, voice and data. The video products are highly scalable from single to as many as 64 channels, all over a single fiber optic cable. The feature list is comprehensive and includes configurable data channels that can be user set and cover RS232, RS422 or RS485 connections. The system can handle both transmission of data signals or combination with video channels. 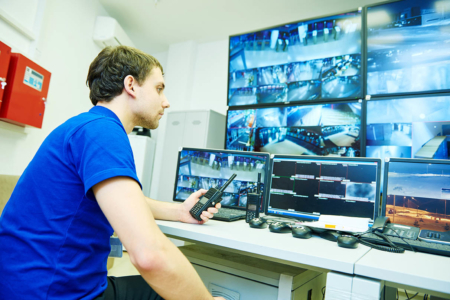 The intercom transmission systems are compatible with a variety of add-on security products in the marketplace, such as the Commend Digital Intercom.